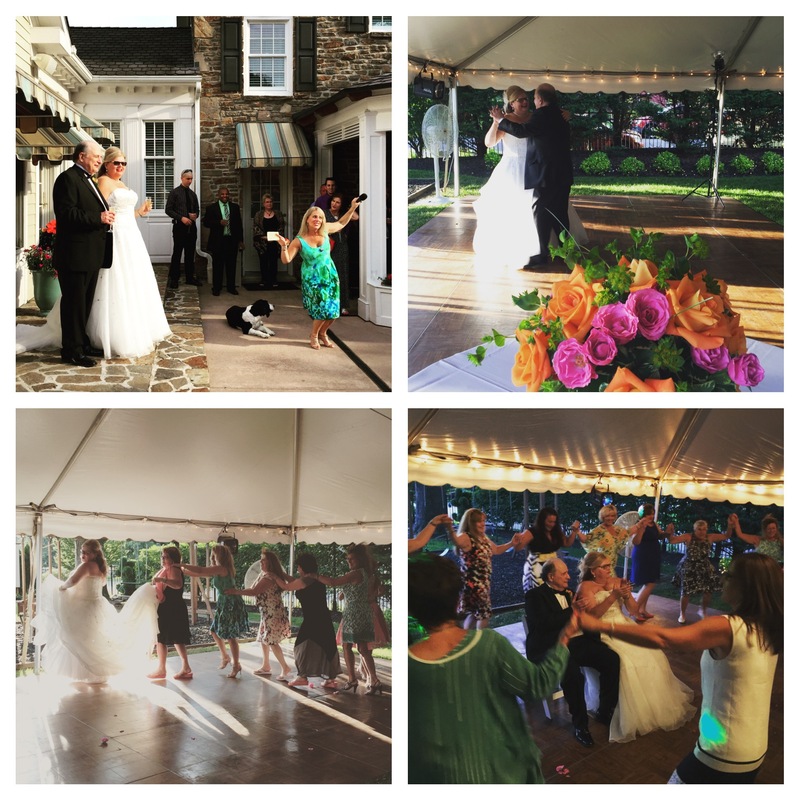 Christy & Louie became Dr. & Mrs. Silverstein yesterday at a beautiful private residence in Havre de Grace, MD. 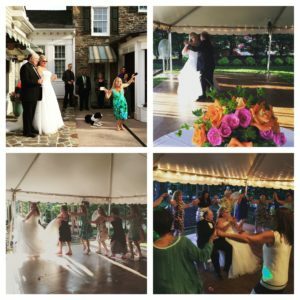 After being married by the town Mayor, the bride and groom along with their family and friends enjoyed a cocktail hour and an incredible stations meal provided by Laurrapin Catering. A first dance to Lee Brice’s “I Don’t Dance” opened up the celebration. Classic songs from the 50’s and 60’s and a sing along to Jimmy Buffet’s “Volcano” entertained some of Havre de Grace’s finest. My friend and photographer James Berglie with Be Photography captured the evening through his eyes and Amanda’s Florist put together some awesome arrangements that complimented the backyard setting. You would have never guessed it was a Wednesday evening as guests danced and partied late into the night. Wonderful people, a totally unique and relaxed setting, awesome eats and some fun tunes made last night magical. Congratulations to Dr. & Mrs. Silverstein!